Brands on the move and on course. For over 35 years FinGenuity has worked with some of the world’s leading names in business, healthcare, education, and the arts to advance their strategic objectives. We position our clients for success through expert brand research and strategy — and impeccable marketing communications that deliver results. We capture the minds and hearts of those who matter most to our clients. Our unique methodology combines immersive research with brand strategy best practices. This thoughtful advance work defines the target audience, differentiates the organization from its competitors in the marketplace, builds consensus among key stakeholders, and informs and accelerates all subsequent creative work through effective brand expression. We not only define brands, we bring them to life. Our team is renowned for its creative initiative and superb skills in design, illustration, messaging, content development, and online solutions. Together we produce targeted, effective communications that audiences find convincing, motivating, and memorable. We have had the privilege of working with a broad range of interesting clients in many sectors the world over. We named the premier international school, designed the school identity, produced the initial announcement brochure, designed and branded image/messaging ads throughout Chengdu, designed and produced a viewbook and the look and feel of the website. FinGenuity created the branding, theme development, key campaign messaging, and design for the Met’s Preeminence Through Excellence $250 million capital campaign. We developed the theme and key campaign messaging, and branded and designed VITAL, the Westchester Medical Center’s $40 million capital campaign. Northrop Grumman came to us to illustrate the complexity of interconnecting and orchestrating all the components of the battle theater. We developed the branding, theme, key campaign messaging, and design for the City College of New York’s $100 million capital campaign. FinGenuity created the branding, key messaging, photography, and design for the Walsh Brothers capabilities brochure. We concepted and design a new 2,200 sqft gallery and studio for contemporary art from the ground up including integrated design of the space, brand identity and visual language system, marketing and advertising materials, management of artists, exhibitions, curation, and business operations. We were commissioned to created seven large murals to be placed throughout Cerner’s high-tech and secure Data Center. Each mural conceptualizes different corporate attributes and services. Fin works with companies, teams and agencies to provide specialized identity and marketing design to their clients and fans. We are experts in capturing the energy of their sports and products and translating that essence to visual identities. Clients look to us for our food and beverage packaging, pos, and restaurant fingenuity. Everything from naming to branding to product marketing; we make sure it looks as good as it tastes. Invented, patented, built and marketed from the ground up by FinGenuity Partner Marty Lapham, POPZUP gives everyone the freedom to snack, pure and simple. Fin created the visual language and designed the branding, marketing, advertising, online and menu system for an authentic Eastern European biergarten situated in a Victorian resort-town. Met with phenomenal success. 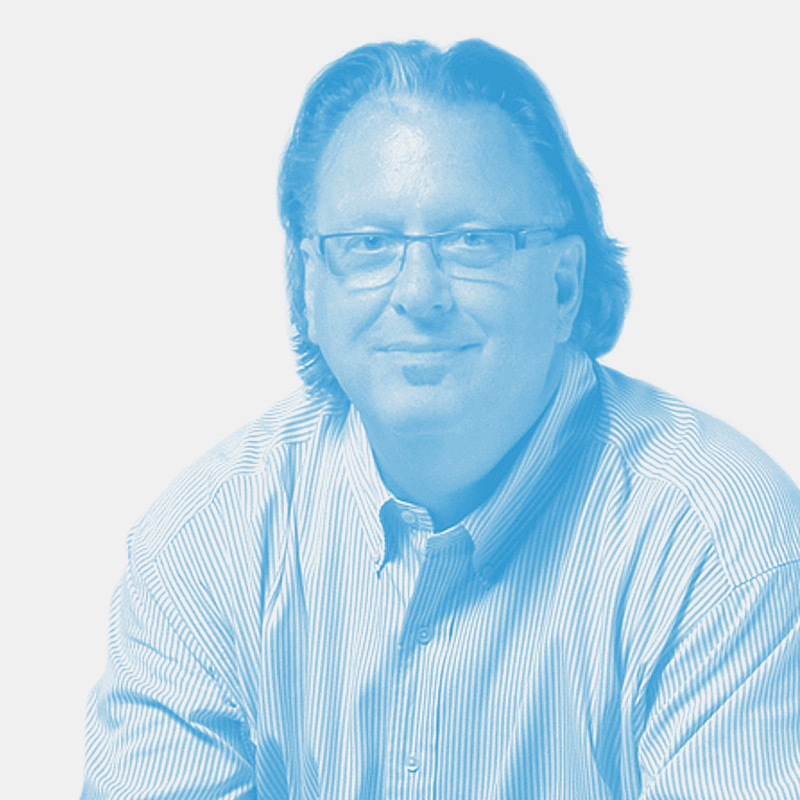 PaneBelle Pizza & Bread Dough Co.
Marty has spent his career building the brands of leading organizations in academia, healthcare, the arts, and business. His problem-solving design solutions in the areas of institutional brand development, marketing communication, online solutions, and product packaging are guided by savvy marketing ingenuity. Marty has been a member of the Council of the Institute of Contemporary Art in Boston and serves on the Board of Directors of the Big Brothers Big Sisters of the Greater Seacoast of New Hampshire. 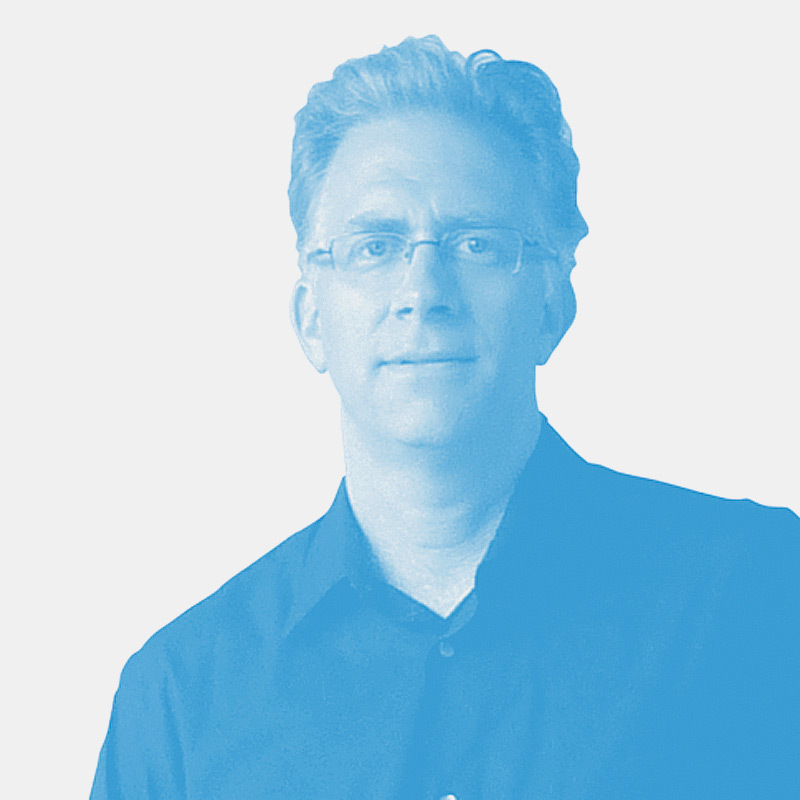 Tom specializes in branding, marketing, and storytelling through typographic design, illustration, and image design. He has been creating visual solutions for companies around the globe in the fields of healthcare, business, finance, education, sports, food and beverage, products, and publishing for nearly 25 years. His work is commissioned by clients who are looking for proven and fresh ways to visually communicate nuanced messages to their audiences. Tom is a member of the AIGA and Society of Illustrators, and has won numerous awards for his work.